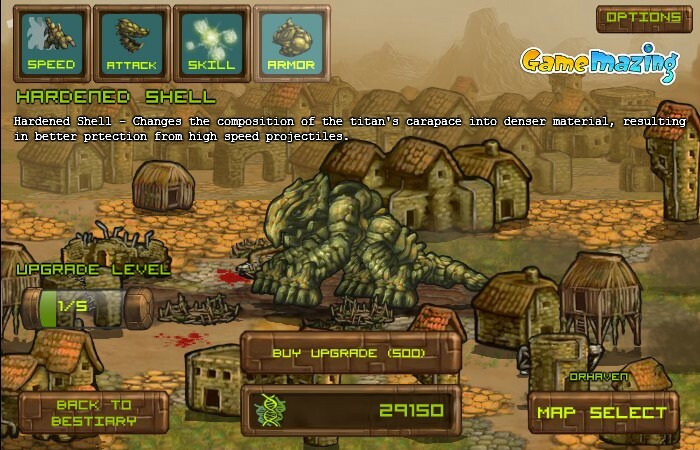 Demolition Action Sci Fi Upgrade Game Mazing Click to find more games like this. 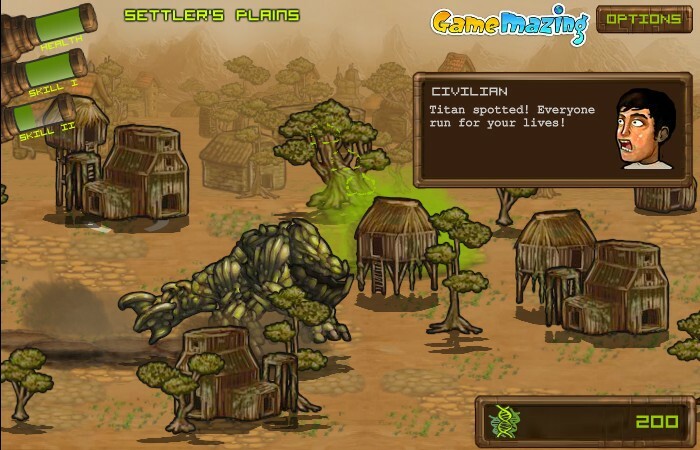 Cheat: Lots of cash, health. 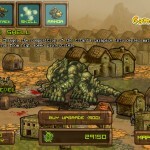 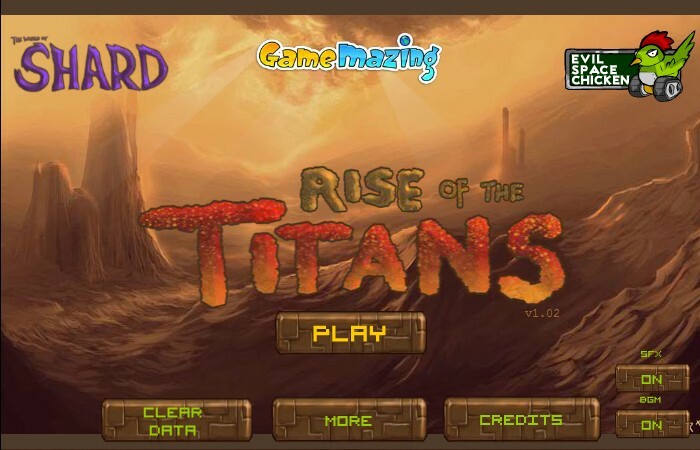 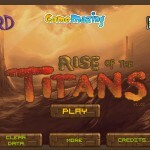 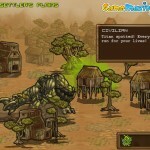 Move the giant creature arround to kill innocent humans and smash things in RISE OF THE TITANS! 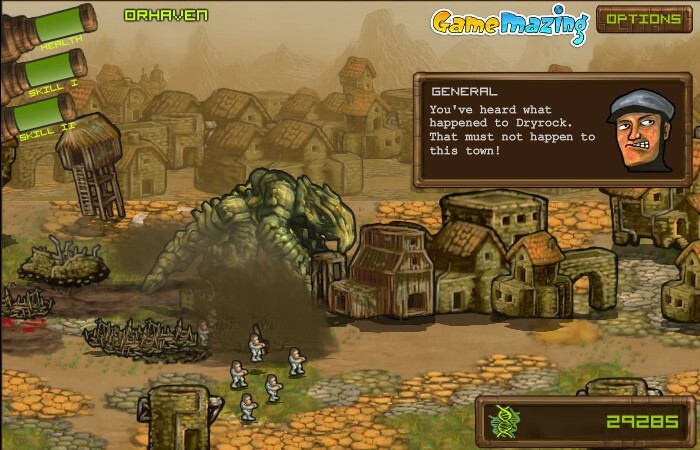 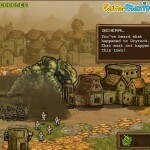 Aim is to cause the highest grade of destruction using your monster's special skills.